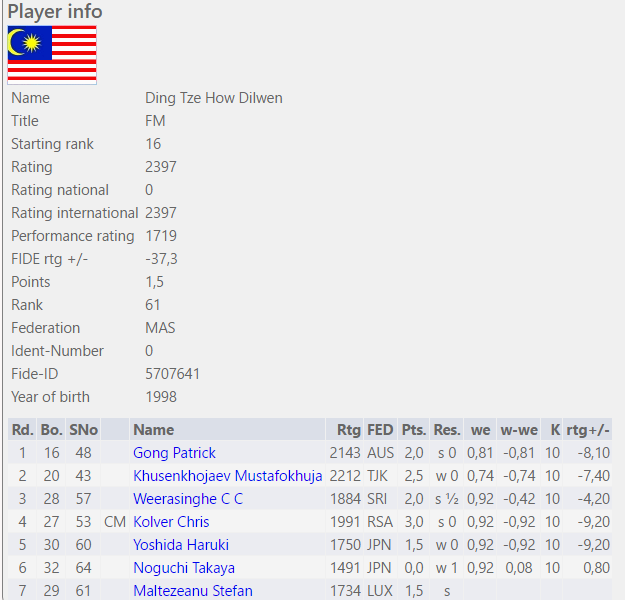 Peter Long on Chess: Dilwen Ding Won In Round Six... Finally!! !